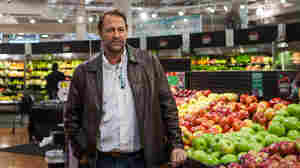 May 15, 2017  In his new book, Michael Ruhlman explores how and why Americans have changed from corner-store customers to insatiable consumers of every edible product at our fingertips. March 8, 2017  Realizing that a mixed-race society can also uphold racism is crucial to a nuanced understanding of the challenge of recognizing and overcoming racism and bias. 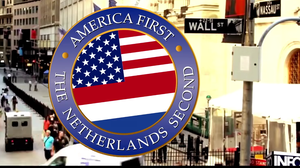 February 6, 2017  "We totally understand it's going to be America First," a Dutch show said two weeks ago. "But can we just say The Netherlands Second?" Now they've got competition, as other countries join the fray. January 20, 2017  Fans of the new president say he could do some good in improving race relations in America. But they say the solution can't be left to him alone. September 15, 2016  Museum-goers, prepare for "unprecedented intimacy with a work of art." 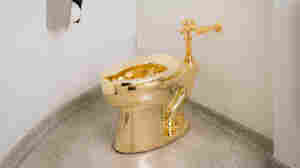 Starting Friday, visitors will be able to use Maurizio Cattelan's America, a gold-cast, working toilet at the New York museum. August 31, 2016  As a child, I found my father's love of the national anthem utterly bewildering. 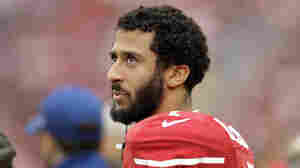 His was the generation of men born free but shackled by bigotry. So why did he sound so proud, singing that song? 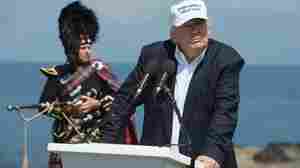 June 25, 2016  After the U.K. voted to leave the European Union, Trump spoke on the move at his remodeled Scottish golf course. Clinton used those remarks as fodder for a message her campaign has been pushing hard. June 9, 2016  The windows, which honor Gens. 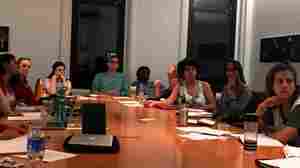 Robert E. Lee and Stonewall Jackson, will remain during a period of "public dialogue" on race and slavery. 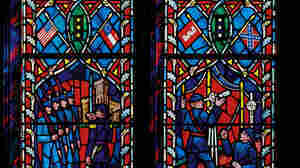 But the battle flags will be replaced with plain glass.